Fits 3 Across: Foonf boasts a narrow width — under 17 in. 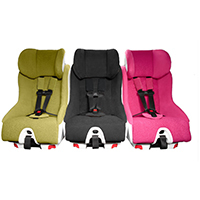 at its widest point and 13 in.at the base — making 3-across seating possible. 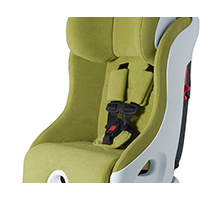 Side Impact Protection: Foam layers on both the inside and outside of the frame protect your child by absorbing energy in a side-impact collision, resulting in less force directly upon your child. 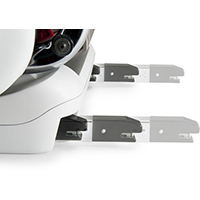 Rigid-LATCH Forward-Facing Installation: Hands down the easiest Forward-Facing installation in its class, Foonf's Rigid-LATCH system makes proper Forward-Facing installation effortless. 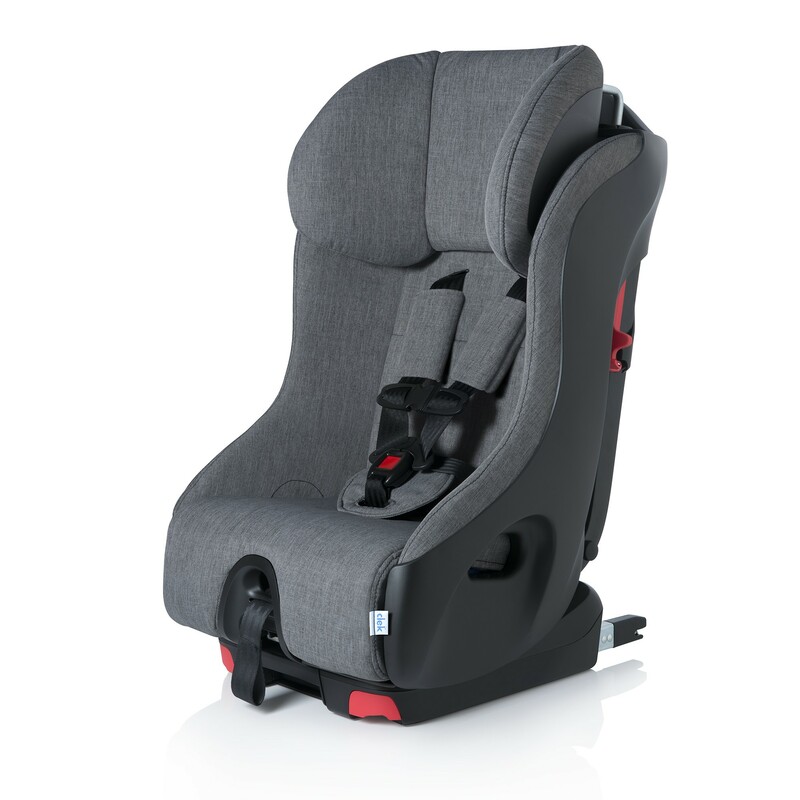 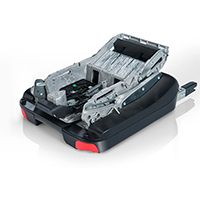 REACT Safety System: Rigid Energy Absorbing Crumple Technology integrated into every Foonf child seat protects your child much like the crumple zones in the cars we drive — one of the most effective innovations in automotive safety.